Note: This article only applies to Private Cloud customers who have dedicated InVision instances. If you use SSO, use the Enterprise sign-in screen under the Private Cloud activation. Private Cloud customers enjoy enhanced security features including isolated storage for their sensitive and confidential assets. Download the InVision iOS application from the App Store. Note: You must use Safari for this step. The Chrome web browser will not work. When asked to switch to the Private Cloud, tap yes. Note: After tapping yes, the InVision app will automatically close. Open the app and sign in to your account. Important: If SSO is enabled, sign in using the Enterprise sign-in screen. If SSO is not enabled, use the default sign-in screen. You should then see your Private Cloud data. How do I switch back to the public InVision instance? In order to make the switch back, you’ll need to remove the app completely from your device. Then, you can reinstall the app via the App Store. Why won’t some of my share links work now that I’ve made the switch to Private Cloud? Share links to other client accounts which are part of the public InVision service won't be accessible from the InVision iOS app if you've switched to Private Cloud. 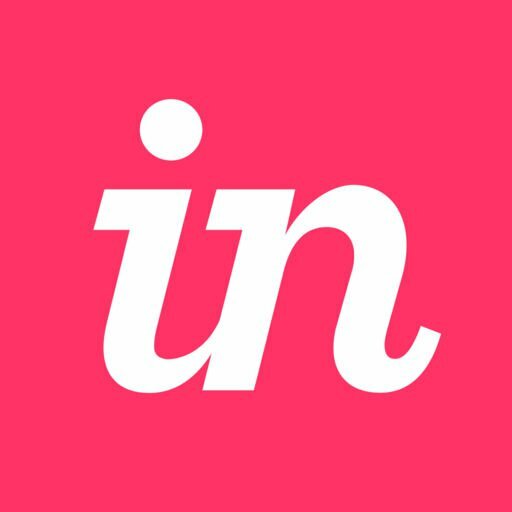 This includes new share links you open via the InVision iOS app. You will need to view these prototypes via your browser instead of via the InVision iOS app if they're not part of your Private Cloud instance.